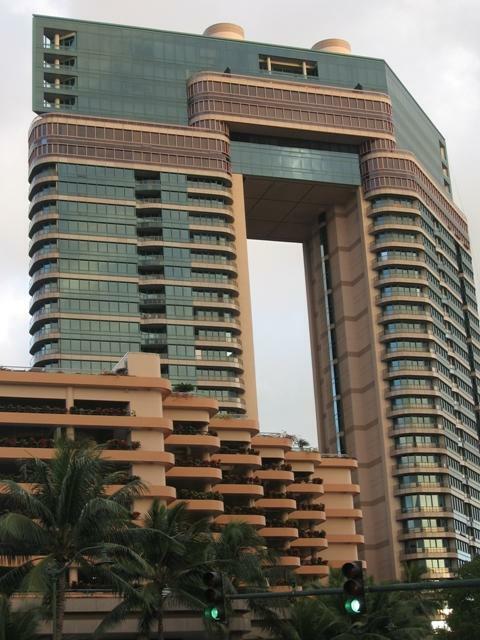 This business center is situated in one of Honolulu's premier towers. Offering an array of all the latest amenities, we will serve as your gateway to the business world. 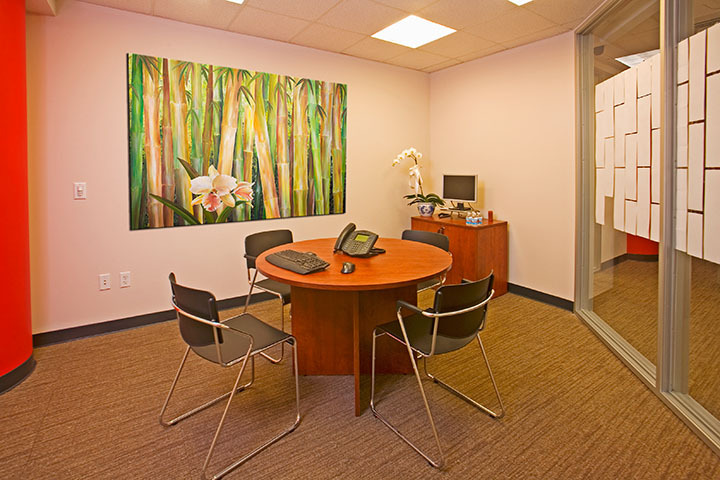 Our center offers fully furnished offices, conferences rooms as well as workstations by the hour, day or month.